10. What are the various types of files that can be created in C language? Also give different modes in which these files can be used wuth proper syntax. Write a program in C language to append some more text at the end of an existed text file. “r” – Searches file. If the file is opened successfully fopen( ) loads it into memory and sets up a pointer which points to the first character in it. If the file cannot be opened fopen( ) returns NULL. “w” – Searches file. If the file exists, its contents are overwritten. If the file doesn’t exist, a new file is created. Returns NULL, if unable to open file. “a” – Searches file. If the file is opened successfully fopen( ) loads it into memory and sets up a pointer that points to the last character in it. If the file doesn’t exist, a new file is created. Returns NULL, if unable to open file. “r+” – Searches file. If is opened successfully fopen( ) loads it into memory and sets up a pointer which points to the first character in it. Returns NULL, if unable to open the file. “w+” – Searches file. If the file exists, its contents are overwritten. If the file doesn’t exist a new file is created. Returns NULL, if unable to open file. “a+” – Searches file. If the file is opened successfully fopen( ) loads it into memory and sets up a pointer which points to the last character in it. If the file doesn’t exist, a new file is created. Returns NULL, if unable to open file. 11. (b) Define data types in C. Discuss primitive data types in terms of memory size, format specifier and range. char: The most basic data type in C. It stores a single character and requires a single byte of memory in almost all compilers. int: As the name suggests, an int variable is used to store an integer. float: It is used to store decimal numbers (numbers with floating point value) with single precision. 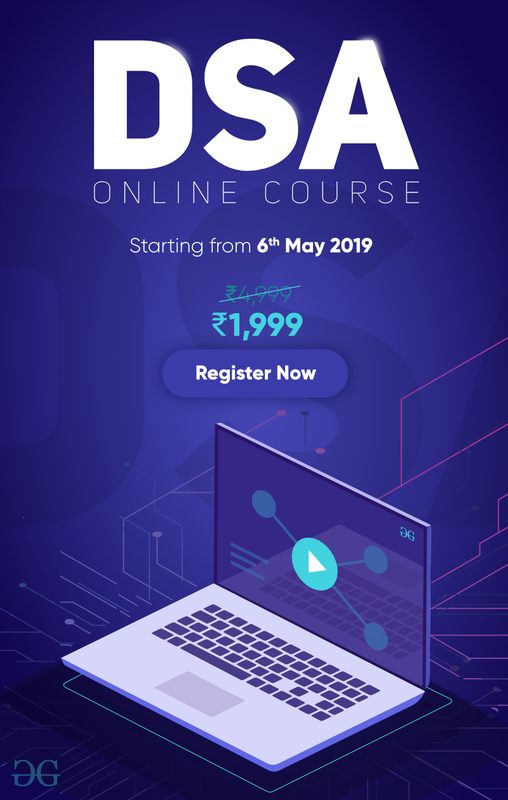 double: It is used to store decimal numbers (numbers with floating point value) with double precision. 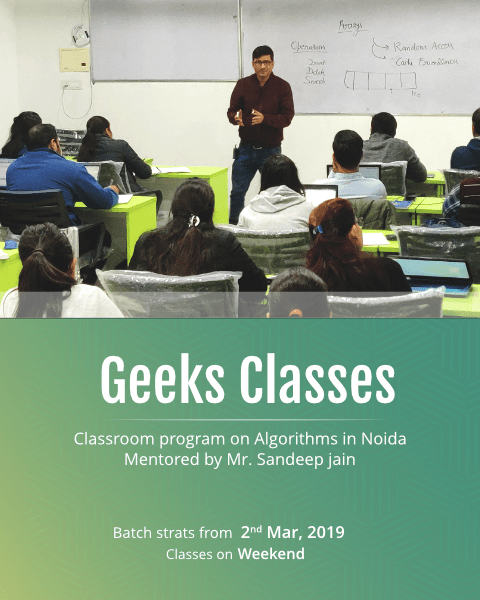 Different data types also have different ranges upto which they can store numbers. These ranges may vary from compiler to compiler. Below is list of ranges along with the memory requirement and format specifiers on 32 bit gcc compiler. We can use the sizeof() operator to check the size of a variable. 11. 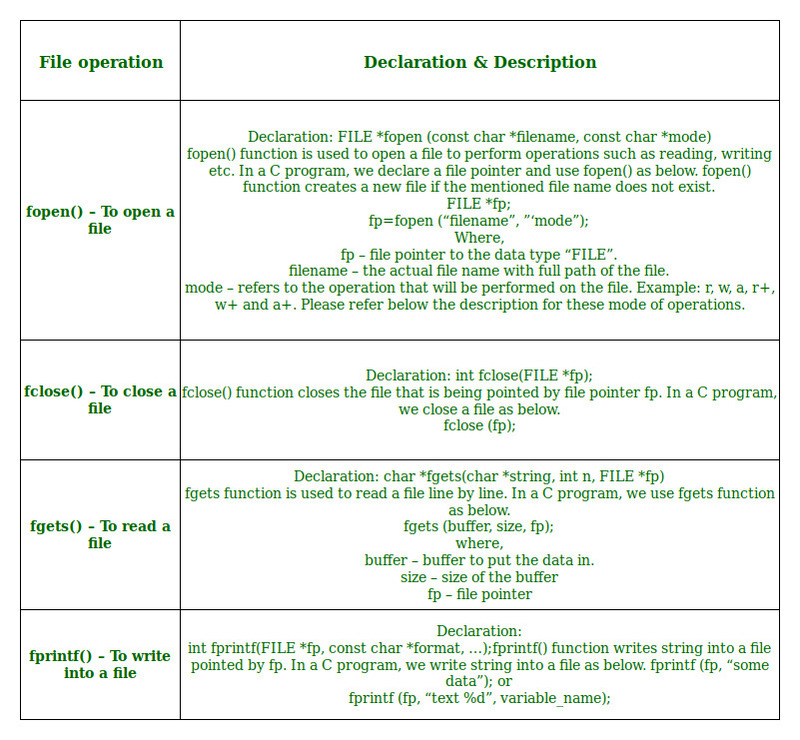 (c) List out various file operations in ‘C’. Write a C program to count the number of characters in a file. The text in the brackets denotes the functions used for performing those operations. 12. (a) Write the difference between type conversion and type casting. What are the escape sequences characters? 12. 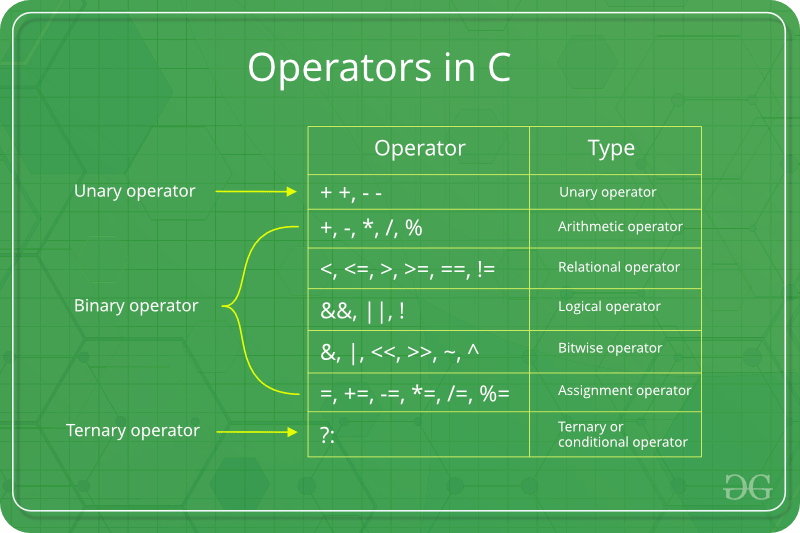 (b) What are the different types of operators in C language and also write down the difference between the associativity and precedence of operators.